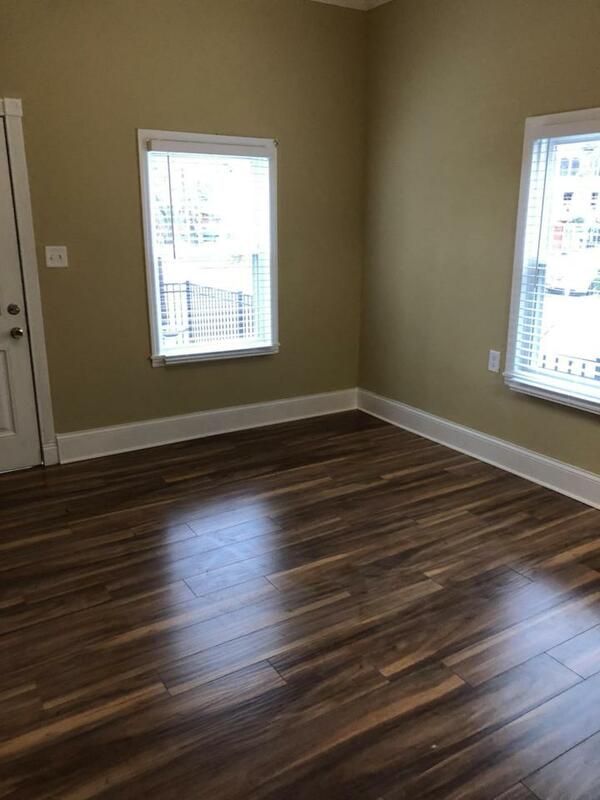 Owner/Agent has for lease 1st floor Level of Duplex in the North Shore. 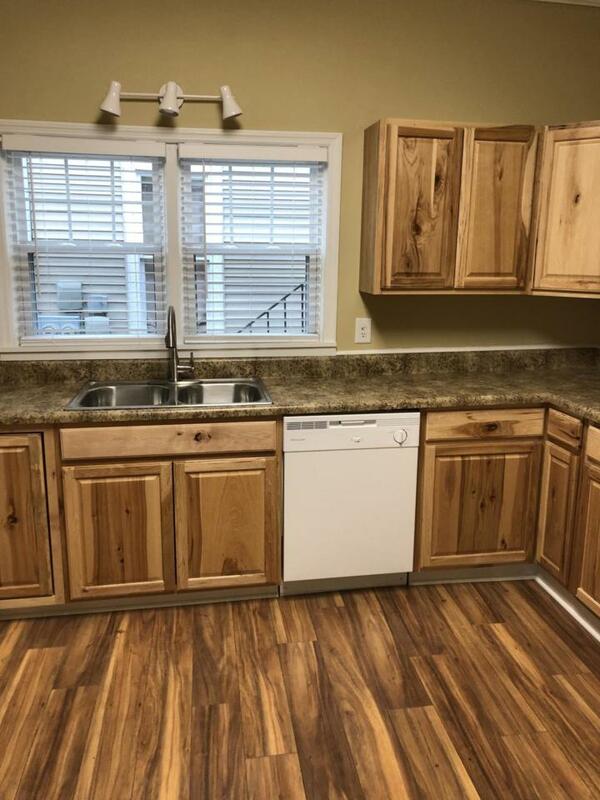 Walk to the Park and shops from this completely remodeled unit with new windows, fenced in backyard with back patio area, newly installed central heat and air, new flooring and kitchen cabinets and more. 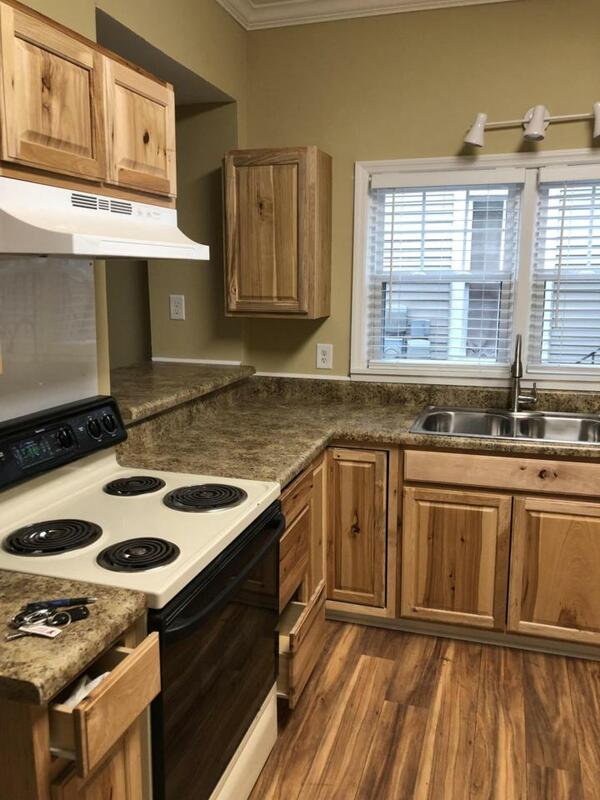 Washer and dryer, refrigerator with ice maker, and all appliances included. 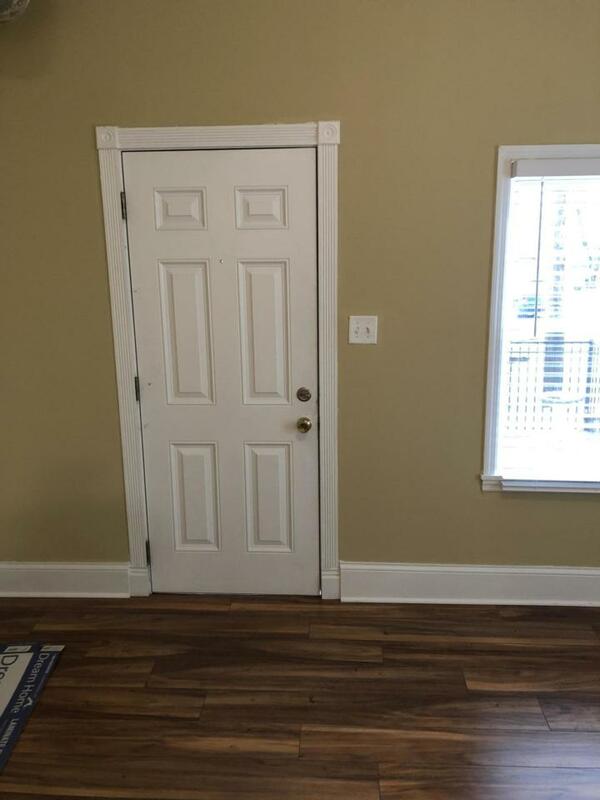 Has 2 bedrooms with 2 baths, eat-in kitchen, living room and third room that could be a bedroom or office. Make your appointment today. Call listing agent at 423-653-0367. Listing courtesy of Donald L. Tindell Inc.